People with oval faces have the chance to be bold with their sunglasses. The amount of options they have is phenomenal. Feel like embracing your retro side? A vintage pair of round frames will bring that aesthetic to a whole new level. Want a sleek addition to your casual outfits? A pair of iconic wayfarer frames will give you the edge you're looking for. If this is your face shape, you'll look great in almost any style — and it shows in this huge collection of sunglasses for oval faces. Unsure if you have an oval face type? Look into any mirror and take a good look at your facial features. To begin, oval face shapes are characterized mostly by a softly curved jawlines. Next, the width of the forehead is usually slightly wider than the chin. Having cheekbones that are placed a little higher on your face is also a good, tell-tale sign. If this sounds like you, get ready — EyeBuyDirect has hundreds of frames that'll fit just perfectly on you. On this page, we've selected a wide range of the best sunglasses for oval faces. Don't be afraid to explore these styles to your heart's content. Browline? Cat eye? Regardless of what you pick, we're sure that you'll be feeling confident in the sun. These classics are perfect for oval faces. The symmetric and streamlined design will compliment your already well-proportioned facial features. For people with other face shapes, cat eye sunglasses can be a little hard to pull off. Luckily for you, these flirty glasses fit your facial features just right. Don't miss the chance to stand out. A timeless favorite. The quality and durability of our aviator sunglasses ensures that they'll withstand the test of time. Wayfarers can fit any face shape to lovely effect. However, the subtle way they compliment oval faces shouldn't be ignored. Grab a pair to really make your casual outfits shine. While you definitely have leeway when it comes to choosing sunglasses, we still have one small warning for people with oval faces: Be careful not to buy a pair that doesn't fit! This is especially dangerous if you accidentally choose a pair that's too large for your face. Since oval faces have evenly proportioned features, a pair of sunglasses that are too large will throw that balance out of the window. The unnecessary contrast can make your face look less proportionate than it actually is. Since your well proportioned facial features can match almost any style, the amount of options you have is incredible. 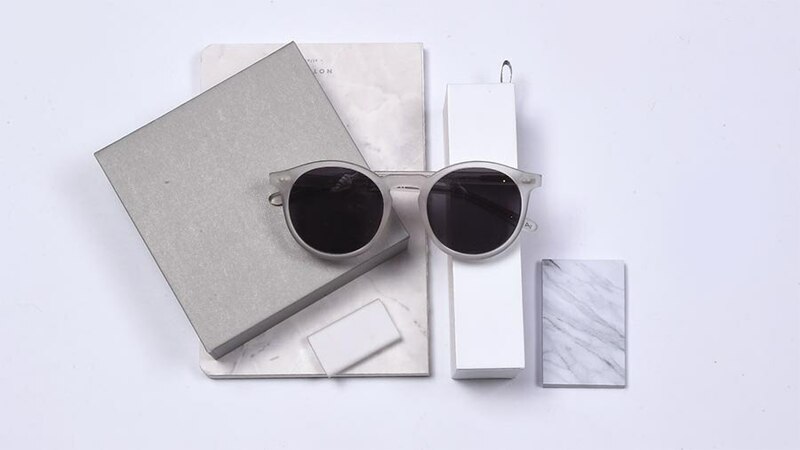 So why not go all out when you're buying sunglasses online? With our EyeTry feature, you can virtually try on any pair you find on our website. Start by checking out our selection of the best glasses for oval faces. Then, hit the "Try On" button to get started. All you need to do next is upload a photo of yourself to see how you might look in the sunglasses you chose. It's that easy.